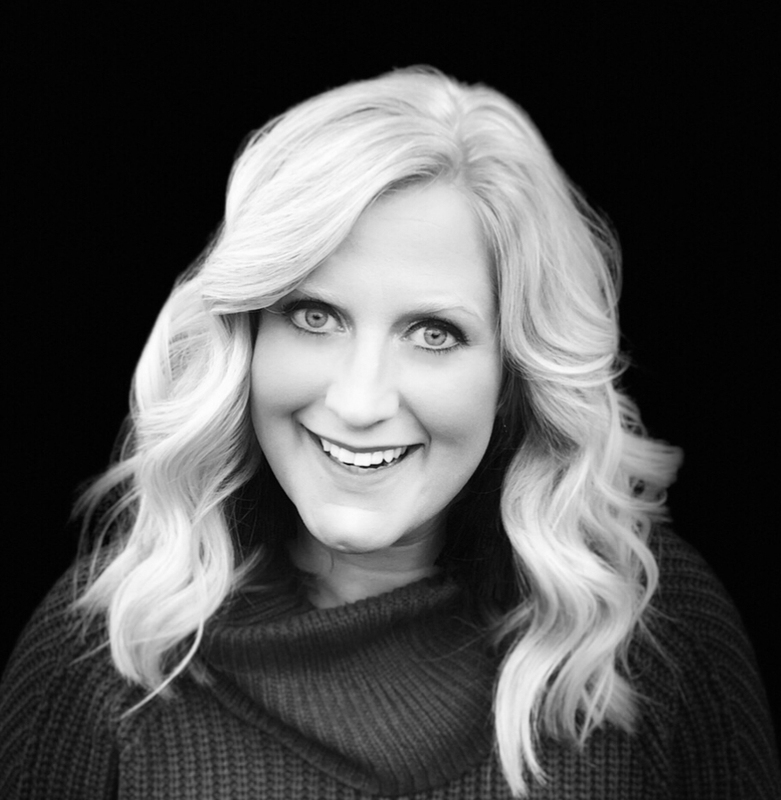 Christine has a passion for celebrating and empowering others, connecting people, and solution finding, which made her a perfect candidate to join the Studio 4Forty team. She’s already had a history with Wine Women & Shoes as a past employee of Rustic Cuff, a former jewelry partner, who has attended several events as a Marketplace Vendor. Her experience with our event, 8 years of wholesale and retail, plus 12 years of event coordinating and customer relations has helped shape her into the charity-minded, positive person we’re so happy to have on board.